Today's post is a collab with the lovely Emsi Rose, as part of her Collabmas. She is posting a collab every day of December! We decided to share a few reasons why we get excited for Christmas... here are mine! My favorite must be wrapping presents, it get me in the Christmas spirit instantly! Lovely post! Christmas is one of my favorite times of year and always has amazing things envolved with it! 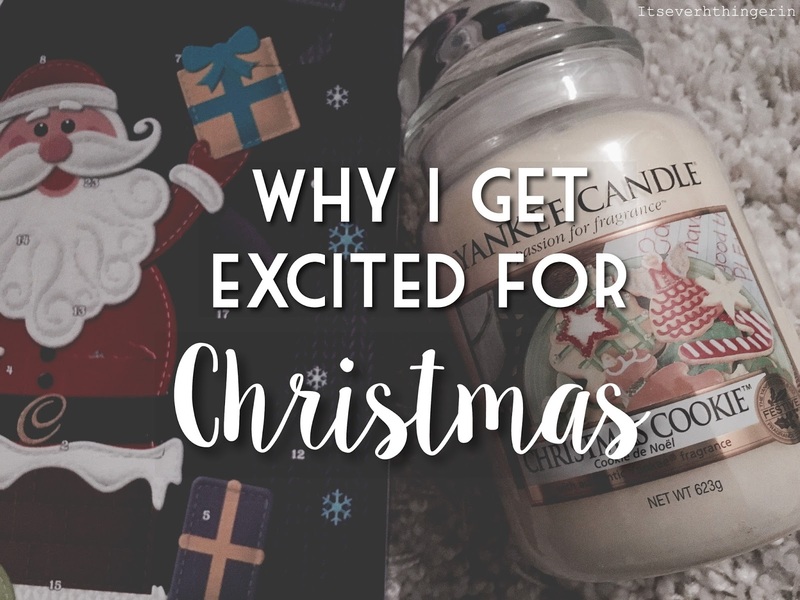 Aww callabmas is a great idea hehe :) I love the christmas yankee candle scents, christmas cookie is one of my favourites too <3 I think advent calenders are a brilliant invention, a small treat everyday is a great pick me up, i think we should have something similar all year round !